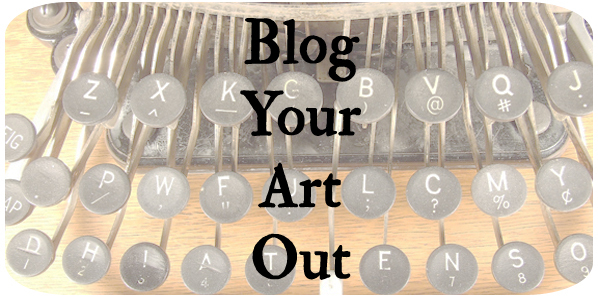 The comments are closed for the free eCourse "Blog Your Art Out". I will compile the questions and my thoughts in the next few days and plan to post that section of the eCourse on Wednesday the 29th. Lori, with all of the wedding festivities in our lives recently, I missed your post when it came out. I've just read it and it is an inspiring bit of work. I'll be looking forward to hearing a complilation of the feedback you received. Thanks so much for taking the time to put your thoughts and experience to word. It's a lovely and inspiring bit of wisdom you've brought us.